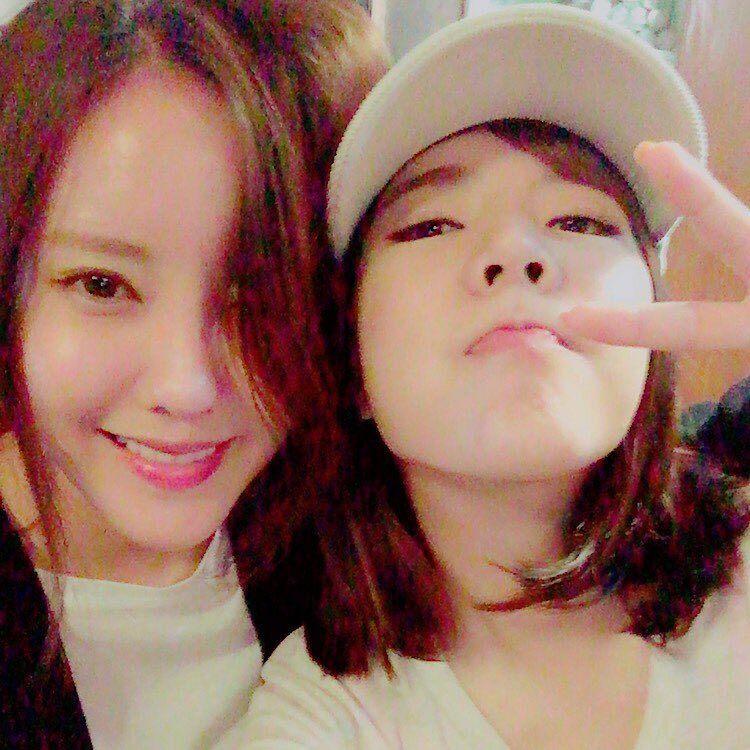 SNSD Sunny and T-ara's HyoMin are back to show their friendship! - SNSD | OH!GG | f(x) SNSD | OH!GG | f(x): SNSD Sunny and T-ara's HyoMin are back to show their friendship! Home / Pictures / SNSD / Sunny / Sunnynight / SNSD Sunny and T-ara's HyoMin are back to show their friendship! SNSD Sunny and T-ara's HyoMin are back to show their friendship! It's a friendship that will last forever! "Sunny: having a drink with my baby... happy world"